What if the Red Sox don’t turn it around? 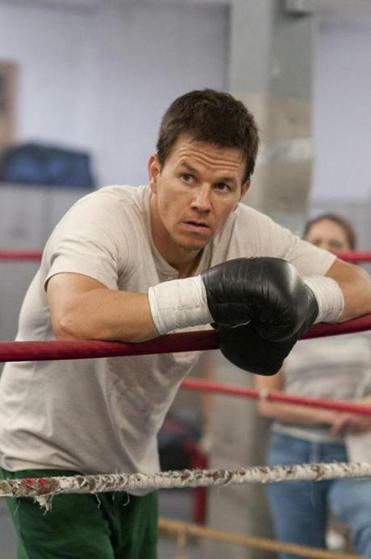 Mark Wahlberg in “The Fighter." Actor Mark Wahlberg’s name has surfaced in connection with imprisoned steroid distributor Richard Rodriguez, who claims the Dorchester native used an alias to have steroids shipped overseas while he was making movies. In an interview with filmmaker Jon Bravo, a portion of which TMZ posted Thursday, Rodriguez names a few of his higher-profile clients, including Wahlberg, WWE wrestler Roman Reigns, and actor Josh Duhamel. Rodriguez, whose Miami-based Wellness Fitness Nutrition was raided a year ago by the Drug Enforcement Agency, is named in a lawsuit alleging he was part of a multimillion-dollar steroid distribution ring. In the interview with Bravo, Rodriguez calls Wahlberg a “good person,” but says their relationship changed over time. Wahlberg, 46, hasn’t responded to the allegation, and his manager didn’t immediately respond to an e-mail Thursday. For most of his career, in films like “The Fighter,” for which he earned a Golden Globe nomination, and the “Transformers” franchise, Wahlberg’s muscle-bound physique has been very much on display on the screen. So how did he get those abs? Wahlberg would have you believe they’re the result of a lot of hard work and some legal supplements. The actor is the cofounder of something called Performance Inspired Nutrition, which sells an array of products, including whey powders, protein bars, amino acid supplements, and creatine.